White Side Holidays Poland are proud to offer you a variety of fully customisable ski and snowboard holiday packages to Zakopane, Poland. We offer three basic skiing packages, Gold, Silver and Bronze. Our Gold All-Inclusive ski/snowboard package is undoubtedly our best option as we take care of absolutely everything once you arrive in Poland and make you feel at home here in Zakopane. You will be greeted at the newly renovated airport in Krakow by a member of our team and driven to Zakopane to be shown around your chosen ski accommodation, fitted with ski/snowboard equipment and informed as to where everything is in the town. Every day we will pick you up from your accommodation doorstep and drive you to the days ski area for ski and snowboard lessons with our very own team of Internationally qualified ski and snowboard instructors. When not in lessons you will have plenty of free ski time to enjoy with your friends and family. We will not leave anybody struggling on the slopes so if we have free time and you need some extra instruction to feel comfortable then we will be there to give it to you. You will be provided with all the information and assistance you need to entertain yourself during the week away from the slopes and we will be available to provide ideas and advice on the best bars and restaurants for apres ski in Zakopane. 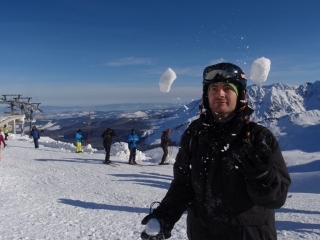 Our gold package really does cover everything and we take great pride in ensuring we provide you with a personal experience whilst skiing in Poland. White Side Holidays Poland understand that proximity to the town centre is of paramount importance at the end of a great day’s skiing. We therefore offer quality chalets and hotelsall within a 10 minute walk from the central facilities. Zakopane is a large town and we have carefully selected our accommodation options to ensure the best possible locations. 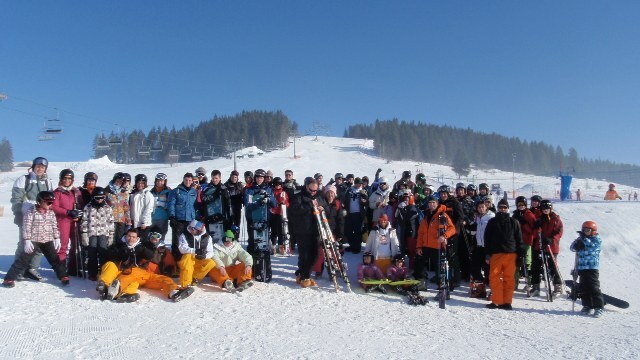 Come and ski Zakopane, get in touch now!